Feel the comfort as you walk in the most comfortable shoe in the world. I reviewed OOfos a couple of years ago and I still have that pair. I now have this new pair in black and crimson. 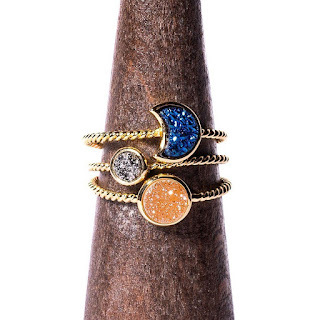 Check out all the available styles on their website! One lucky winner will win a pair of OOfos shoes just in time for Mother's Day! Give her the gift of comfort when you choose a pair of OOfos. These shoes absorb shock, reduces stress, and enables natural motion. Enter via the Rafllecopter below. Winner will have 48 hours to respond to email or forfeit the prize. Reviewz & Newz is not responsible for shipment of prize. We will also be featuring OOfos in our Gifts for the Graduate and Father's Day Gift Guides, so be on the lookout for those! I love the women's OOFOS OOlala shoe in all black. PS on the follow Missy13d6 post, it says there is no such account/the link is broken. My favorite is the OOFOS - OOlala in black/could white. I think they look really great. Thank you. Wow, these do look comfortable! So hard to pick a favorite! But I think my my mom would love the Limited Edition Boston OOahh's in Black. They look like they only come in black & that's OK by me! I like the OOFOS - OOlala - Women's in Black/Latte. 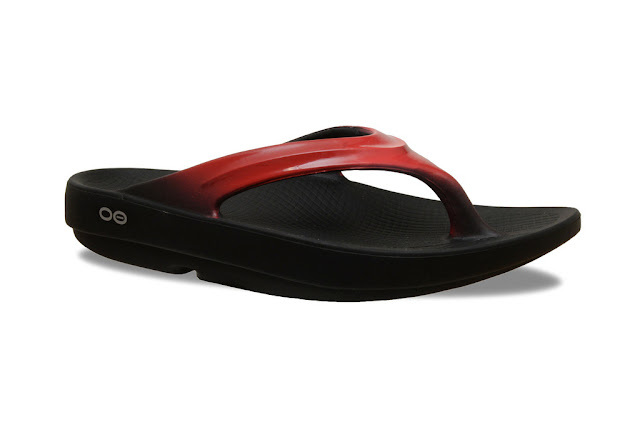 The OOFOS Womens OOlala in Black/Crimson is my favorite. I love the OOFOS OOriginal in Bermuda Blue - Women's! Gorgeous sandals and they look comfortable! My favorite is the OOFOS - OOcloog Luxe - Women's in periwinkle. My favorite are the OOFOS - OOlala - Women's in the new Bermuda Blue color. I love Oofos sandals, they are better than being barefoot after a good run! I love the purple oogoriginals because they look comfy. in black/latte. Thanks so much. I like the Woman's Sport OOaah Sports Shoe. I like the Women's OOlala Slide in Cloud White. I like the OOcloog Luxe in periwinkle or cranberry. I also really like the OOlala in steel/cosmic pink. I love the saturation of the colors! I love the Luxe style with the closed toes and open back. So many gorgeous colors I think I would want the periwinkle. I like their Limited Edition Boston OOriginal in black. I like the OOFOS OOriginal - Women's in black. Hey, my mom has feet! How did you know? My favorite Oofos style is OOlala; in black/black.